JOSE MOLINA is a graduate of The Second City Conservatory Program as well as the iO Training Center. 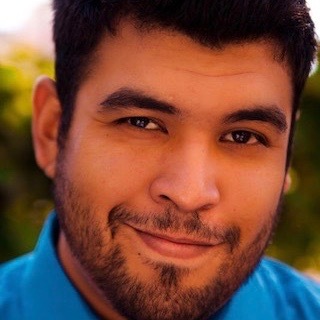 Jose has performed with the Second City Training Center House Ensemble Urban Twist, and you can catch him perform regularly with the Del-nominated Harold team Big Spoon at the iO Theatre. He wants to thank Jasbir and the rest of the cast for being so gosh darn supportive.g so gosh darn supportive.